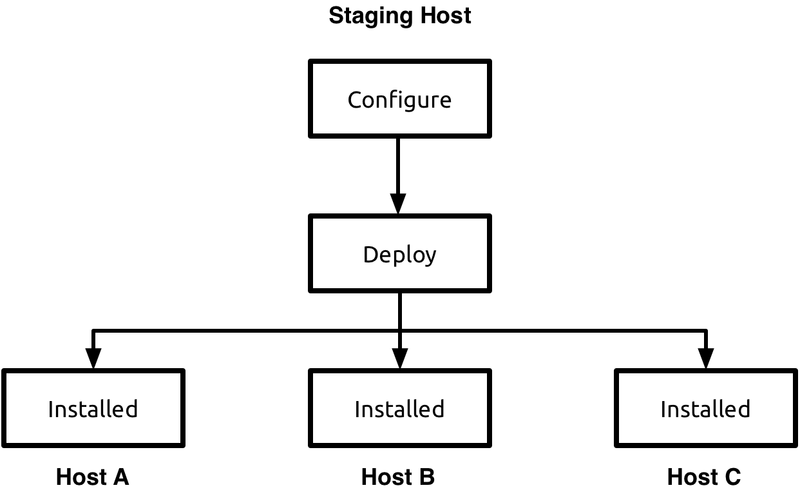 In the first part of this howto, I illustrated how to setup two MySQL InnoDB Cluster linked by an asynchronous replication. In that solution, I didn’t use any replication filters to ignore the replication of the InnoDB Cluster’s metadata (mysql_innodb_cluster_metadata), but I used the same metadata tables with two different clusters in it. 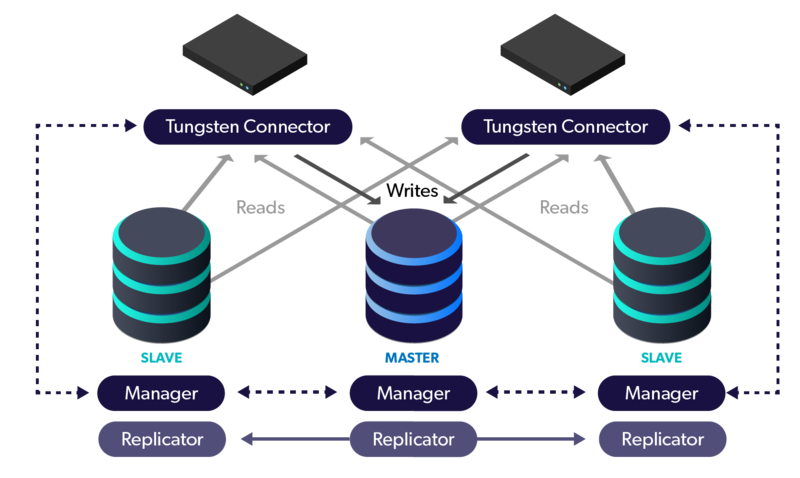 The benefit is that this allows to backup everything from any node in any of the data center, it works also in MySQL 5.7, and there is not risk to mess up with the replication filters.